If you’re suffering from Sucrose Intolerance, medically known as Congenital Sucrase-Isomaltase Deficiency (CSID), ask your doctor if Sucraid® (sacrosidase) Oral Solution is right for you. 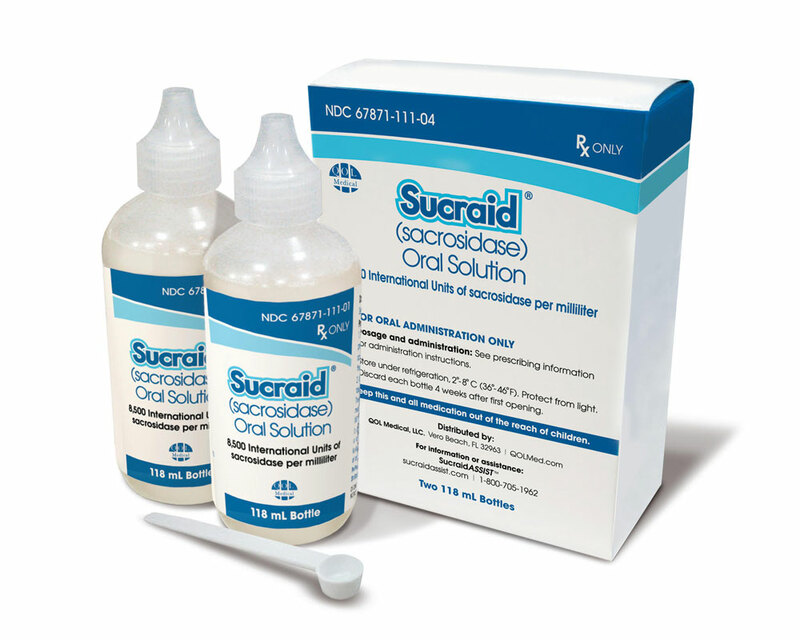 Sucraid is the only FDA-approved enzyme replacement therapy for the treatment of CSID. Congenital Sucrase-Isomaltase Deficiency (CSID), also known as Genetic Sucrase-Isomaltase Deficiency (GSID). SucraidASSIST™ is a comprehensive support program that provides information and support. What is Congenital Sucrase-Isomaltase Deficiency? 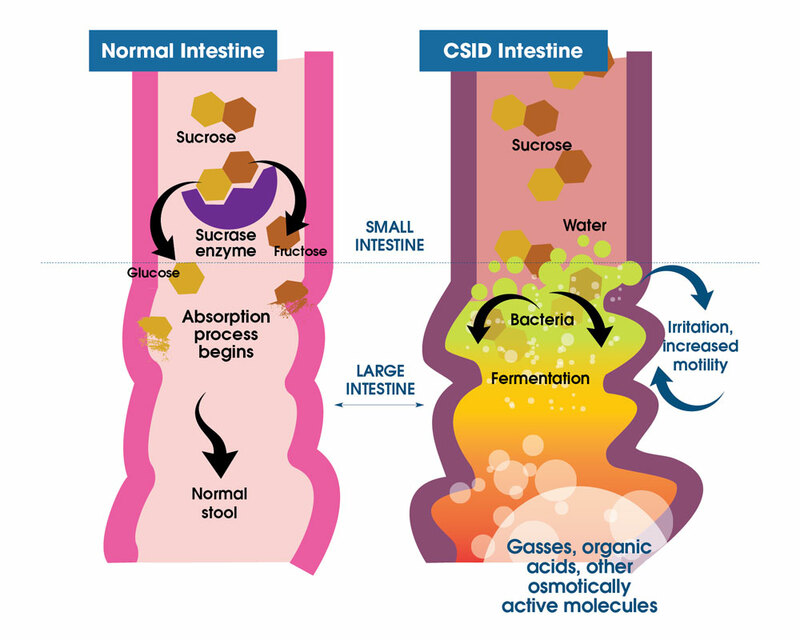 CSID is a disorder that reduces the effectiveness of enzymes that digest carbohydrates (sugar and starch). Congenital Sucrase-Isomaltase Deficiency, also known as Genetic Sucrase-Isomaltase Deficiency (GSID), is an inherited disorder that causes these digestive enzymes either to be missing or to not work as well. Figure 1. What you get with a prescription for Sucraid. Sucraid must be kept cold. Sucraid is an FDA-approved drug for the treatment of genetically determined sucrase deficiency, which is part of Congenital Sucrase-Isomaltase Deficiency (CSID). Sucraid is an enzyme replacement therapy, providing a substitute for the sucrase enzyme in the small intestine that is missing or not working in people who have CSID. CSID may also be called Sucrose Intolerance, carbohydrate maldigestion or intolerance or Genetic Sucrase-Isomaltase Deficiency (GSID). Sucraid is a drug that is only available by prescription, but a prescription for Sucraid cannot be filled by your corner drugstore. The only way to get a Sucraid prescription filled is through the specialty pharmacy, US Bioservices 1-833-800-0122. If your doctor has prescribed Sucraid for you, it is either because you have been diagnosed with a sucrase-isomaltase enzyme deficiency or because your doctor suspects the reason why you have frequent GI symptoms is because the sucrase-isomaltase enzymes in your small intestine are not working. If that is the case, your doctor wishes to determine if a trial of Sucraid therapy would help relieve some of your GI symptoms. An enzyme is a naturally-occurring protein that makes the chemical reactions that occur all the time in the body, occur much faster. 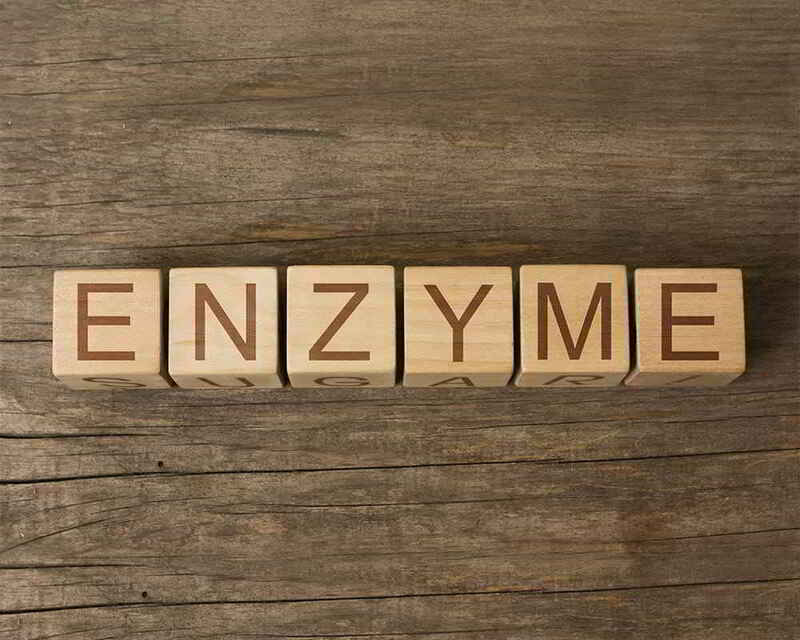 We rely on the enzymes our body produces to help the tissues and organs in our body function normally. 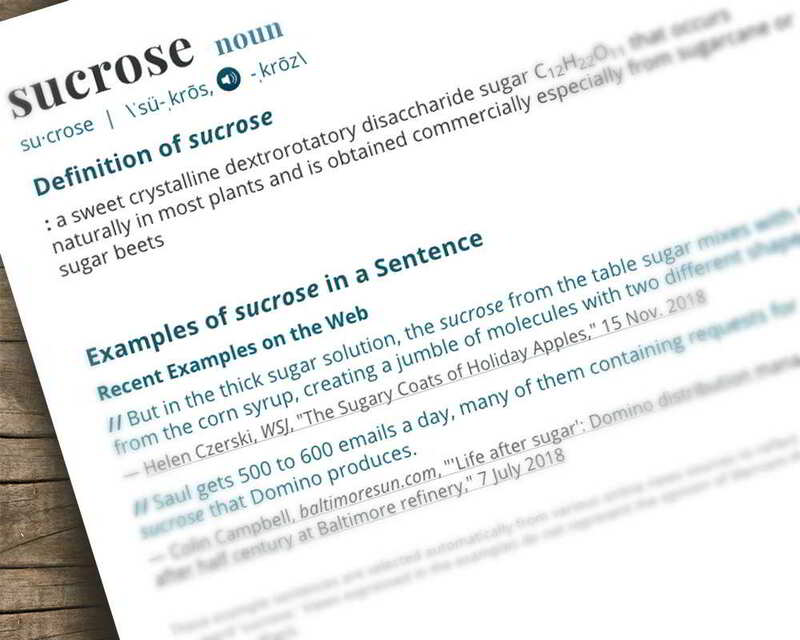 Sucrase is the enzyme that helps our body digest sucrose, which is a fancy name for white table sugar. Sucrose is a complex sugar called a disaccharide, created by the combination of two simple sugars (saccharides), glucose and fructose. Sucrose is mainly found in plants and is the primary component of most granulated sugars we use in baking. It’s commonly known as white table sugar and/or brown sugar, or just sugar. 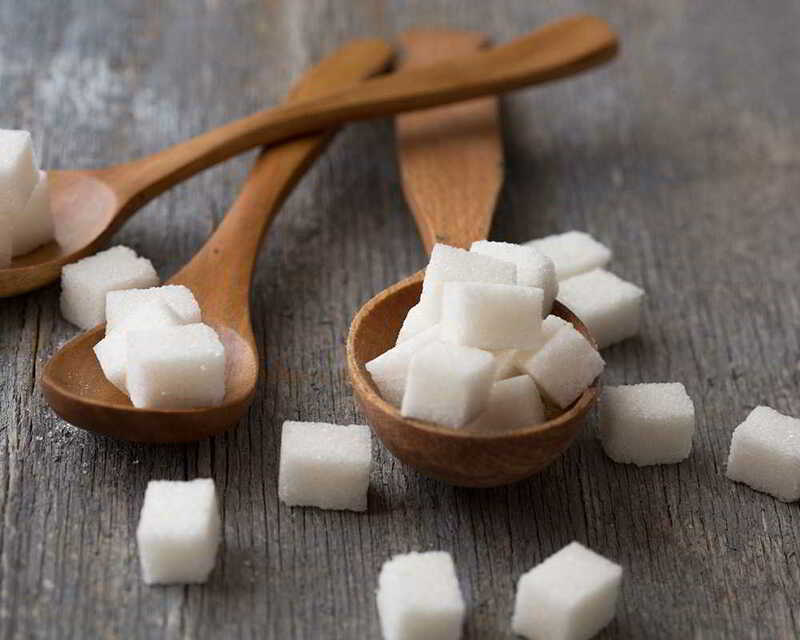 These sugars are mostly refined from sugar beets or sugar cane. Today, sucrose can be found in a range of commercially prepared foods like cookies, ice cream, candy, crackers, and cured meats. Sucrose is also found naturally in many fresh fruits. Sucraid facilitates the breakdown of the complex sugar (sucrose) into its simpler forms, enabling the absorption of the simple sugars from the small intestine into the bloodstream where it can be used by the tissues and organs in the body as a source of energy. In clinical studies of CSID patients, sacrosidase, the active ingredient in Sucraid, was shown to provide significant relief for most patients of the gastrointestinal (GI) symptoms associated with CSID. Sucraid can help affected individuals maintain a more normal diet that can include foods that contain sucrose. Scientific words sometimes use the same ending to identify various compounds that all belong to the same, specific category. For example, the names for various sugars all end in “ose,” such as glucose, fructose, lactose, and sucrose. The names for various enzymes often begin with the name for the compound they affect and all end in “ase,” such as lactase, which breaks down lactose; protease, which breaks down proteins; lipase, which breaks down lipids (fats); and sucrase, which breaks down sucrose. 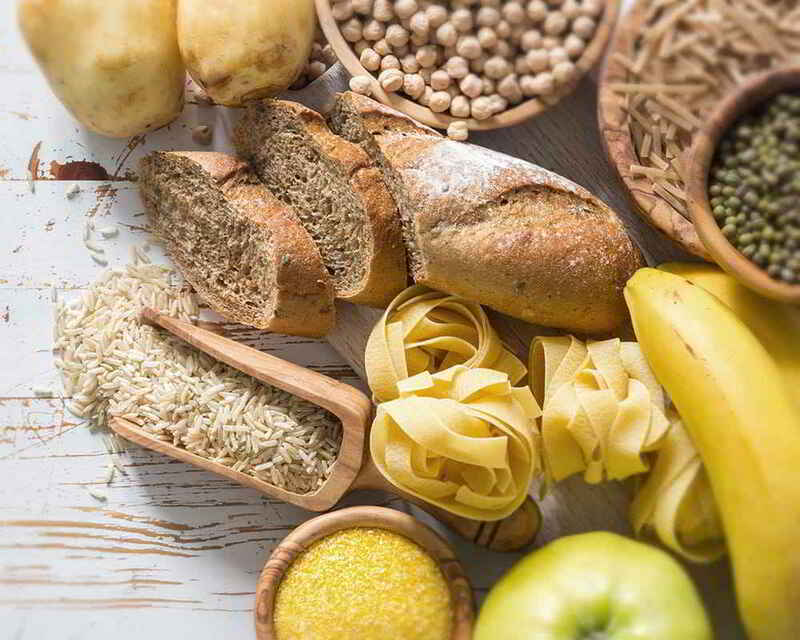 Carbohydrates are one of the three main sources of nutrients in our diets. The other two are proteins and lipids (fats). Carbohydrates are made by plants to store energy. They are complex compounds that must be broken down to a simpler form before they can be absorbed into the bloodstream. There are three types of carbohydrates. Sugars are simple or complex carbohydrates, found in white table sugar, baked goods, fruits, vegetables, and dairy products. Starches are made up of more than one sugar unit bound together and are found in whole grains, potatoes, pasta, vegetables, and beans. Dietary fiber is a very complex carbohydrate that your body cannot digest, so it passes through the intestine undigested. Fiber is a food source for the “good” bacteria that exist naturally in your large intestine. Fiber is present in fruits, vegetables, legumes, nuts, seeds, and whole grains. If you think you may have CSID, it is recommended that you schedule a visit to discuss your concerns with a gastroenterologist. Behind the Mystery: Rare & Genetic Diseases is a special video on the balancing act of treating individuals who have CSID. This is an interview with Dr. William Treem, a pediatric gastroenterologist who has studied and treated patients with CSID for years. 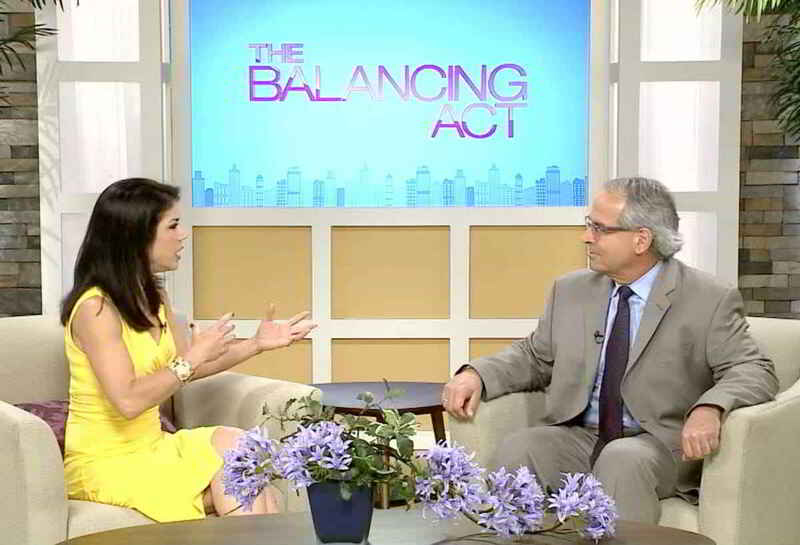 QOL Medical contributed financially to the production and air time of this video, which appeared on the Lifetime Television Network. Brandi Rabon, who appears in this video, is a QOL Medical employee. Dr. William Treem, who also appears in this video, was a paid consultant of QOL Medical and was compensated for his time participating in this video. Please see the indication and important safety information for Sucraid below.